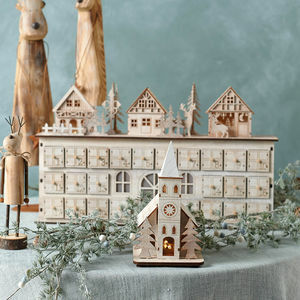 Each calendar features a host of cut-out figures crafted from wood, beautifully detailed and embellished. 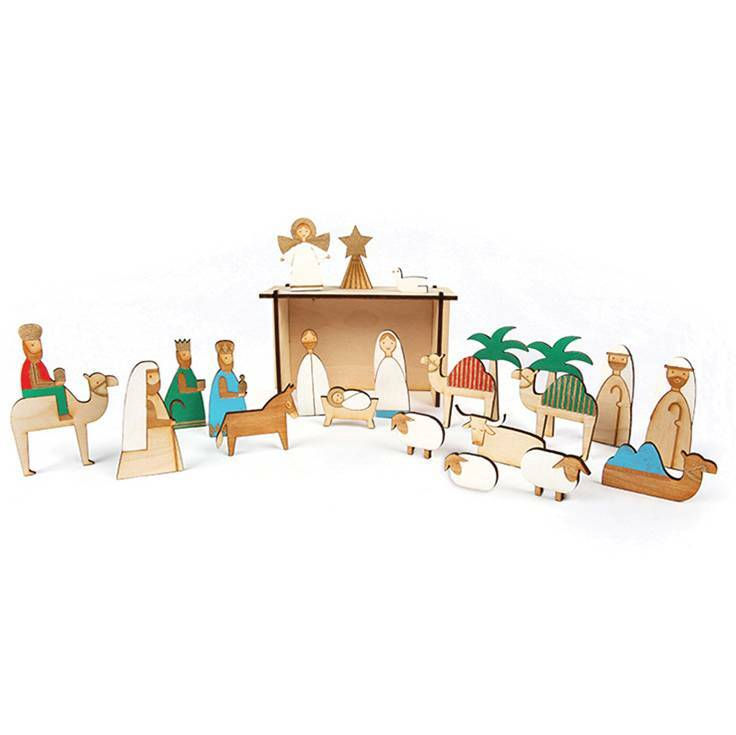 Collect your pieces over 24 days to complete your chosen scene! 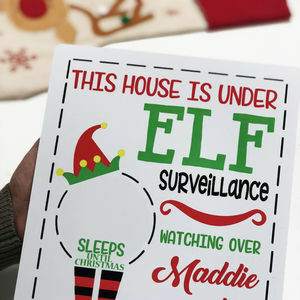 Comes with a drawstring keepsake bag. 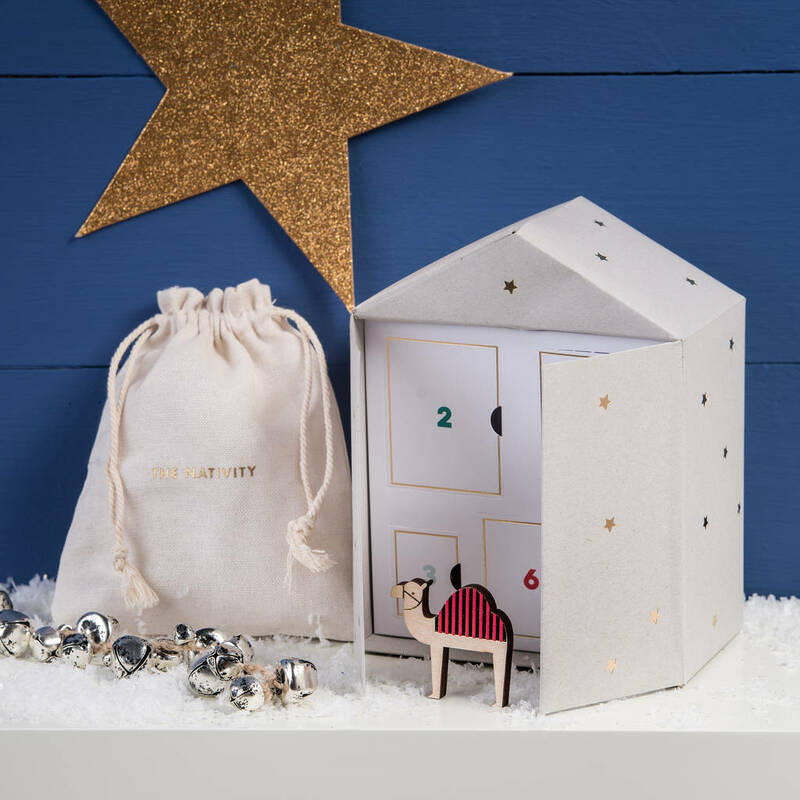 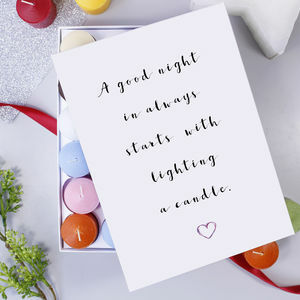 The package is embellished with shiny gold foil and comes with a cotton drawstring bag so the advent can be safely stored away until next year. 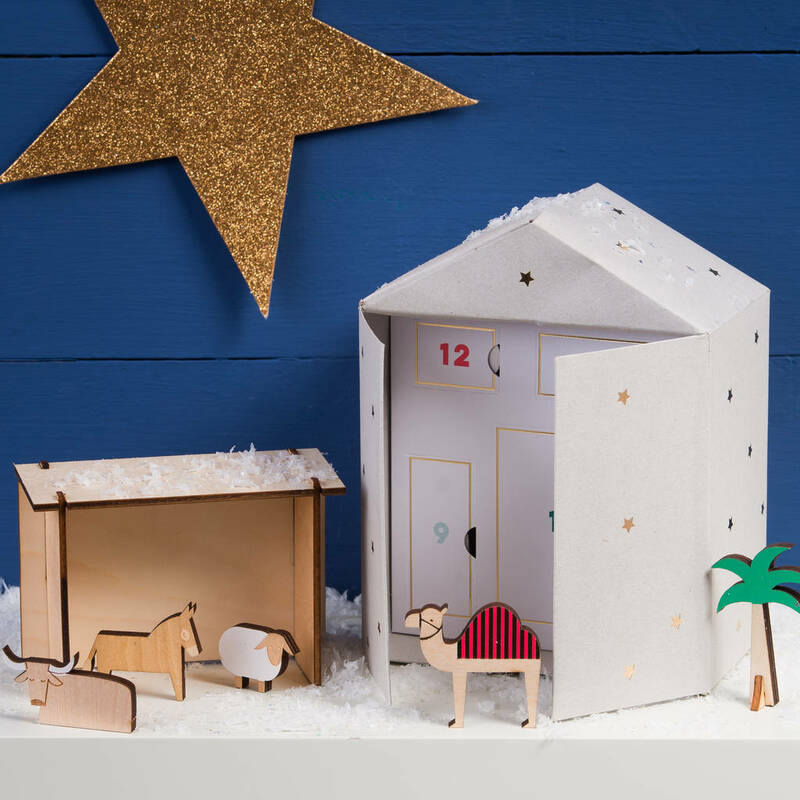 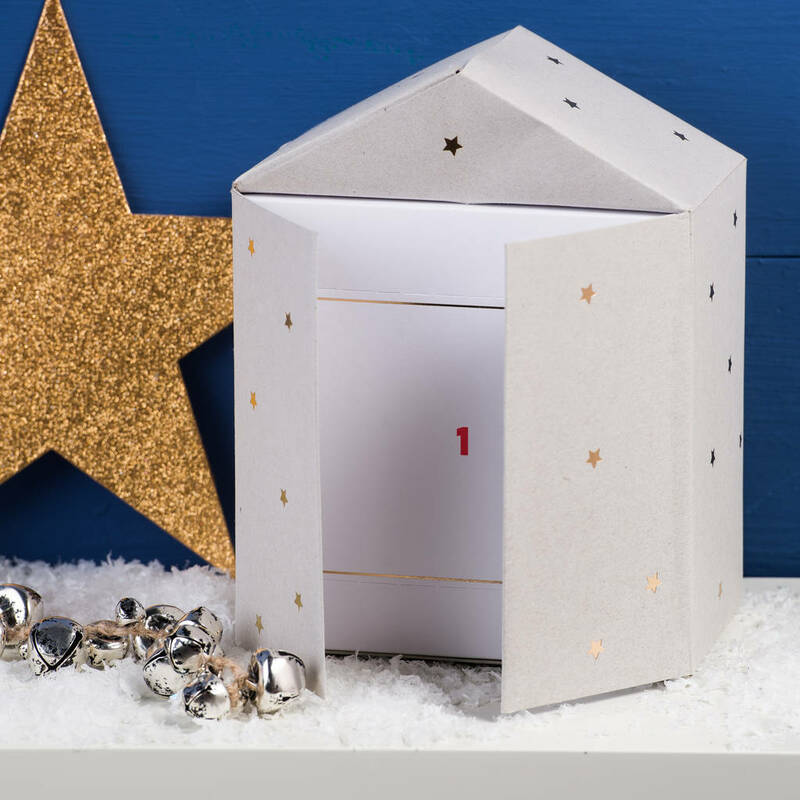 Pack contains 1 advent calendar with 24 wooden figures, 1 self-assemble stable and 1 drawstring bag.